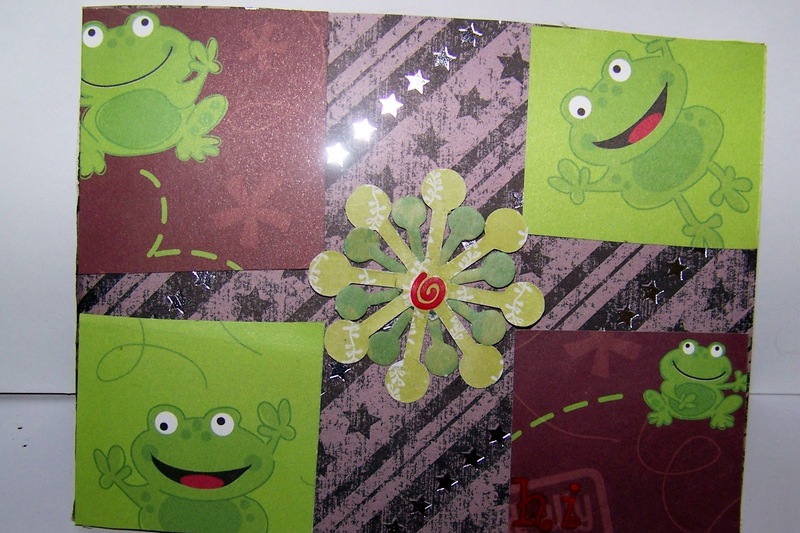 Time to move on to other themes, and Sandy has specifically requested cards for our heroes to send to their children. Maybe this sketch would make a cute kids card, what do you think? How absolutely adorable! I think this will give a smile to some child's face!